Blog SATURDAY - Vessel Safety Check! SATURDAY – Vessel Safety Check! Free, educational and all are welcome! Bring your vessel(s) – canoe or kayak, sail or motorboat- for a free inspection by the Worcester County Sail and Power Squadron. 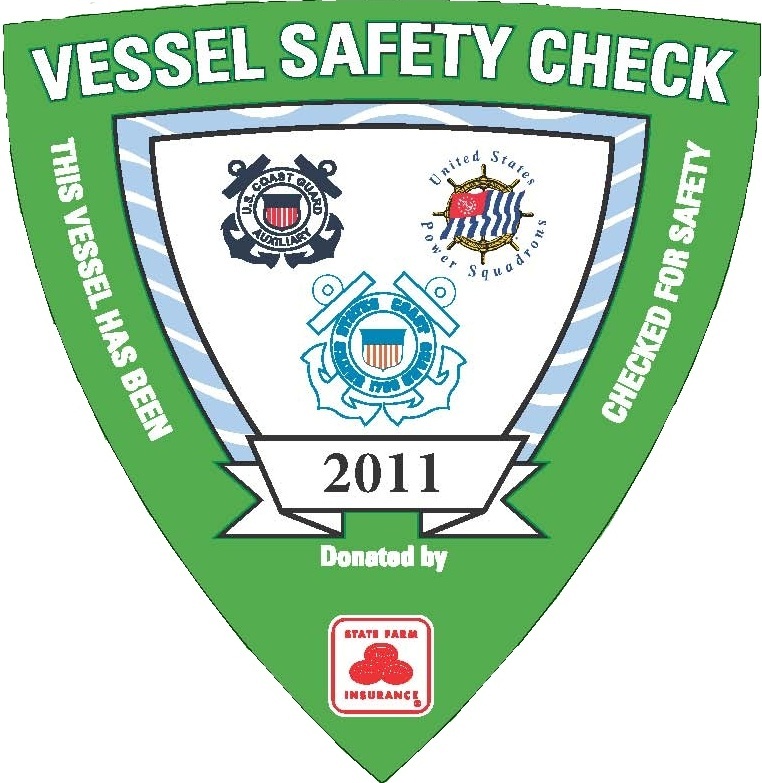 Receive your official sticker certifying your vessel is safe. 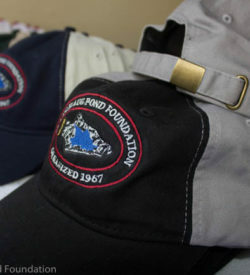 Manchaug Pond state Boat Ramp on Saturday, 9 June from 9:00 A.M. to around noon.